I heard that it may not be legal to take a photo of a city skyline, and to use that photo. Or maybe it is. Can you help me to understand what’s going on in the law? Insel IdimsDear Mr. Idims:You are correct. 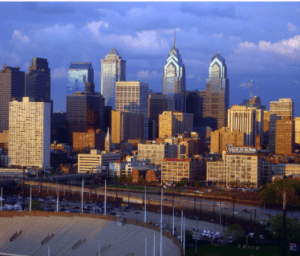 Two recent cases involving photographs of the Philadelphia and Indianapolis skylines illustrate what is, and isn’t copyright infringement. The picture of Indianapolis was taken by lawyer Richard Bell, and Philadelphia was taken by photographer Bradley Maule.In Bell’s case, Bell v. ROI Property Group Management, LLC, Bell’s Indianapolis skyline photo was used in its entirety, without authorization, on the website of a commercial property management company. Bell, who is an amateur photographer was able to prove willful infringement because the defendant had earlier infringed the same photo, and in its subsequent use, the defendant even marked the photo with a fake copyright notice. Based on these facts, and a total lack of cooperation in the litigation, the court awarded Bell $150,000-the maximum amount of statutory damages. Maule v. Anheuser-Busch, LLC ended differently even though the photographer was a professional and the claimed use involved advertising by a big company. 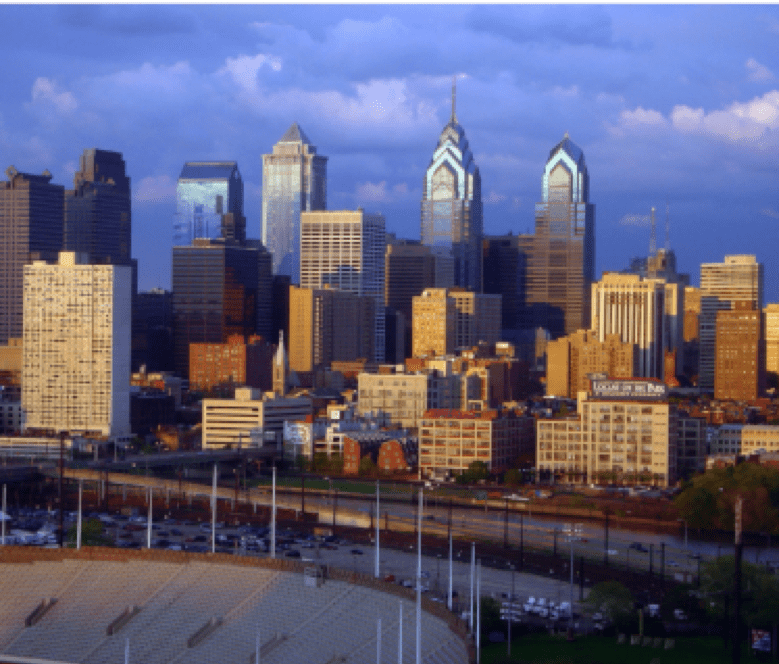 Maule’s photo started as a sunset landscape photo of Center City Philly. He then “enhanced” it with digital images of two not-yet-built structures-one of which, it turns out, was never even built. Maule claimed his photo was infringed by a neon sign that he saw in the window of a local market. 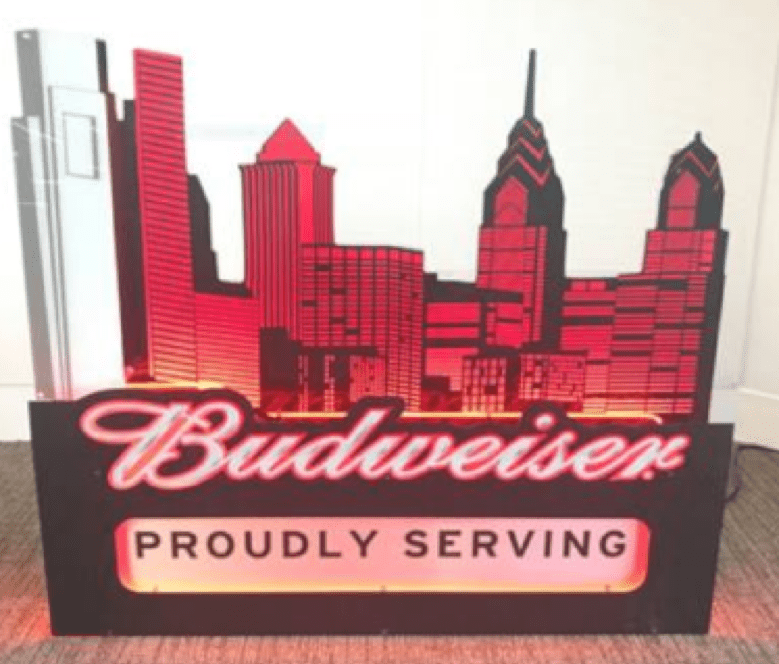 Like his photo, the sign portrayed the Philly skyline, and included the two buildings. Maule pointed to the sign’s inclusion of the non-existent building and claimed the sign copied and infringed his photo. The Doc thinks that the Maule court got it wrong, because the non-existent building is pretty strong evidence that the sign was a “derivative work” based on the photographic art he created. Still, these cases show that going to court is never a sure thing. Have a copyright question? Think infringement can get you BIG BUCKS? Call the attorneys at LW&H. They may not be able to get you BIG BUCKS, but then again, maybe they can!